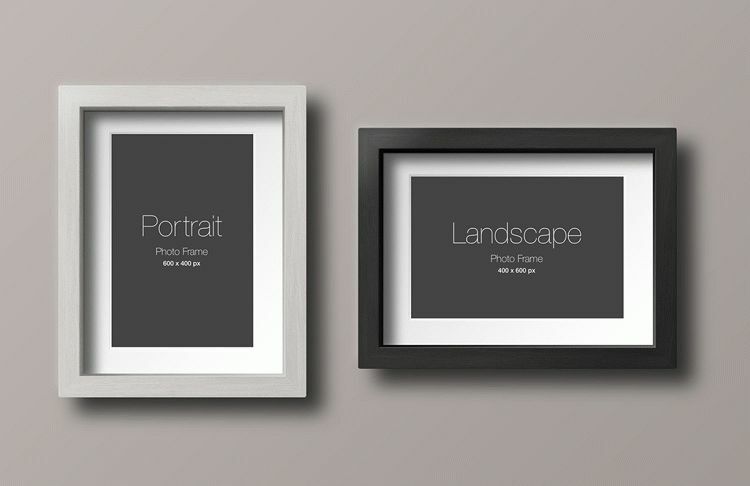 Here is free wood frame mockup that ideal to present your photo work with professional way. Easy to use. Just place your content into Smart Object Layers and done!